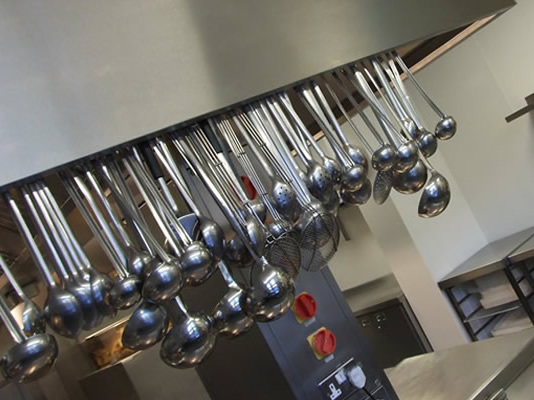 Interclad® are specialist manufacturers, suppliers and installers of hygienic wall and ceiling lining systems. We are also suppliers and installers of a wide range of contract floor coverings to suite all requirements. Established since 1984 but with roots going back to 1950, we have a wealth of experience in all aspects of contract hygienic claddings and floor coverings. We serve all sectors of the British industry including the North Sea Oil Industry, Pharmaceutics, Healthcare, Education, HM Prison Service and the Leisure Industry. 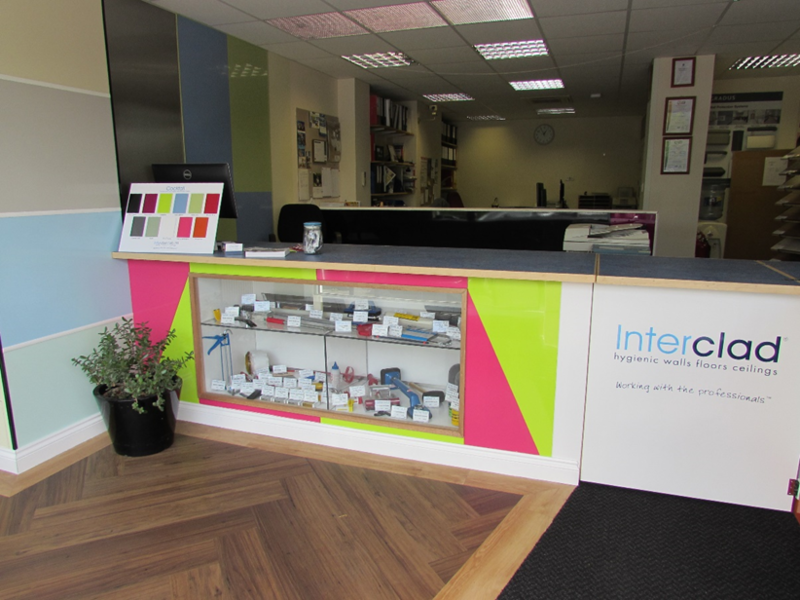 Interclad® is always looking to augment our quality ranges with a continuous programme of development and innovation. 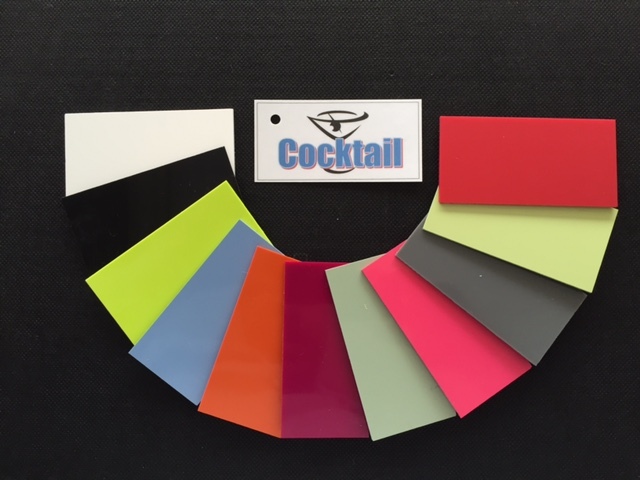 Our products are practical and hardwearing, Surfaces are impervious and maintenance-free and, unlike many other finishes, continue looking good for a very long time. Whether as part of a new construction or refurbishing existing premises, our systems will provide you with a cost effective long-term hygienic solution for your walls and ceilings. Our Mediclad®, Caterclad® and Interlock™ products including all adhesives and accessories are manufactured solely for us and to our specifications within the EEC. All products are regularly tested for quality and conform with all relevant requirements and to our ISO 9001 certification. Full technical specifications are available for downloading. We are one of the few manufacturers to both supply and install our own product giving you not only a cost effective system but peace of mind that both supply and installation is carried out by our in-house trained team of directly employed installers and only one order for you to place. We also have a wide network of approved installers throughout the UK with regional divisions in Scotland and Eire. Our flooring division again directly employing our own installers is approved by all leading floor covering manufacturers. We are expert in the installation of all floor coverings including carpets, vinyl's, hardwood floors and re-surfacing. All operatives are CSCS registered. Our long experience in this sector allows us to offer sound and impartial advice in areas such as product selection, sub floor preparation, safety and hygiene requirements, maintenance etc. The information on this site is to the best of our knowledge accurate and true. We are unable to accept responsibility in respect of factors which are outside our knowledge and control. 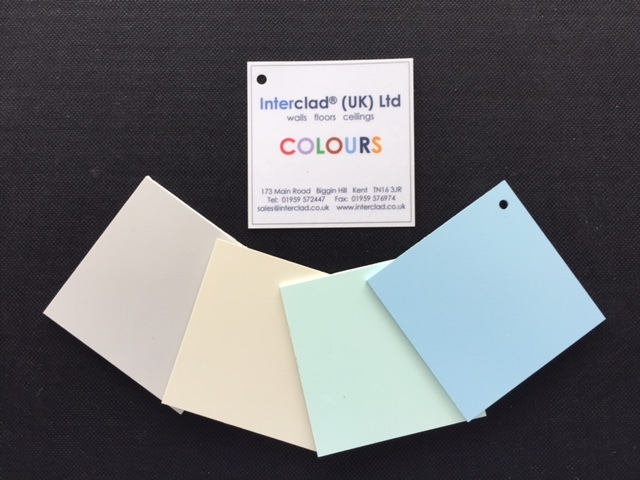 In keeping with Interclad®'s policy of continuous product development specifications may change without notice. Changes will only improve the specification of our products. Products can be selected to help meet guidelines of Approved Document M (ADM) and the Equality Act (DDA). Caterclad® Waterfield® Interclad® Cladfix® Mediclad® Interlock™ Softwall™ SuperBond™ are Trade Marks of Interclad® Limited.